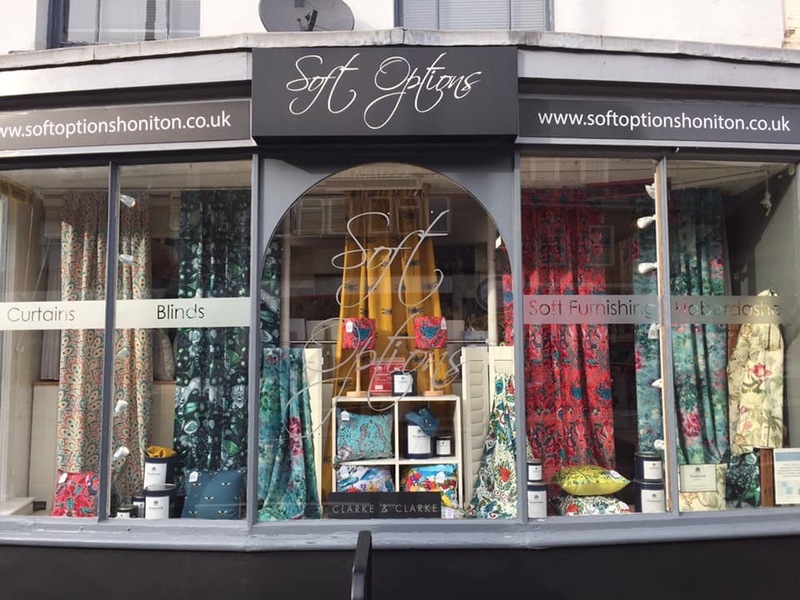 From our shop on the High Street in the bustling market town of Honiton, Devon we offer a comprehensive soft furnishings service. 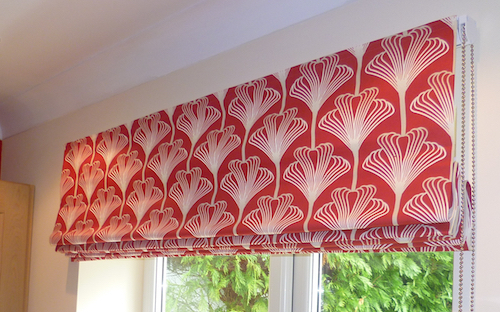 From bespoke curtains and blinds to paints and loose covers. 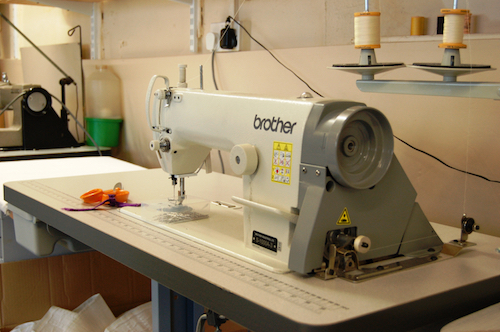 From our onsite workshop our team produce high quality hand made curtains from some of the worlds best fabrics. We supply a comprehensive range of roller, roman and venetian blinds at competitive prices, give us a call now to find out more.